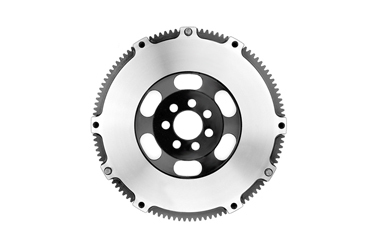 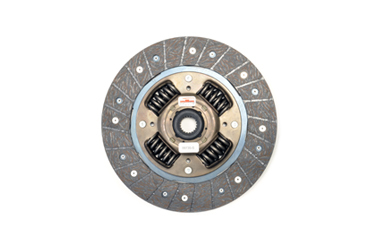 Comp Clutch Replacement and Rebuild Parts Comp Clutch Replacement and Rebuild Parts | STM Tuned Inc.
Competition Clutch replacement and rebuild parts for the DSM, Evo 7/8/9 and Evo X. 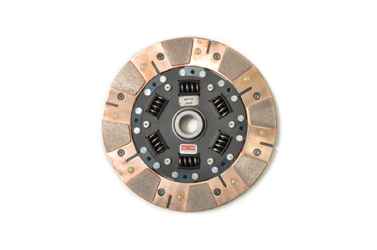 If you have a twin and want to rebuild to a triple or just need to refresh your discs - we have everything you'll need sorted by clutch kit then broken down by part, number and placement. 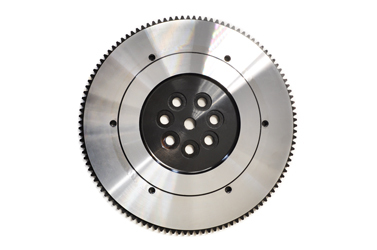 Laid out in order how they will be assembled from pressure plate to flywheel. Click on the list below to jump tables. 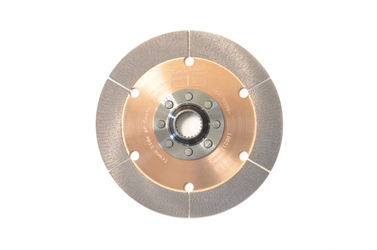 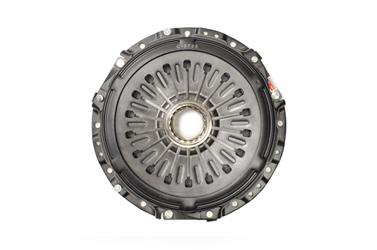 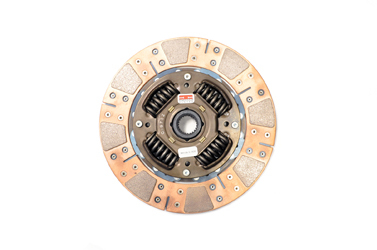 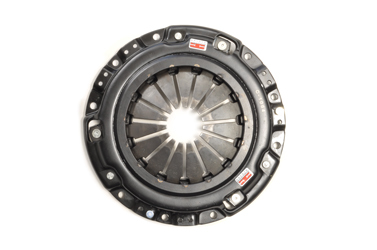 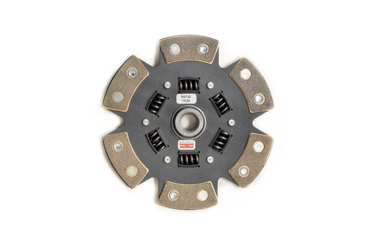 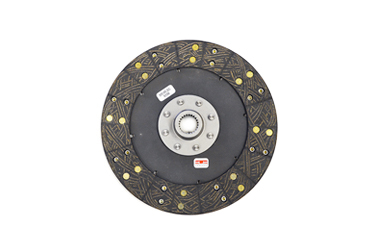 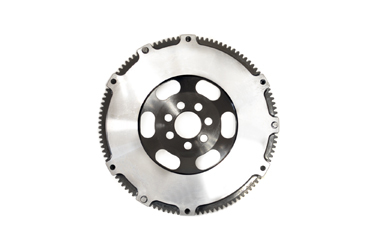 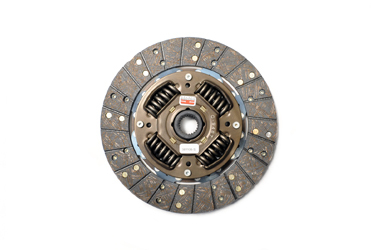 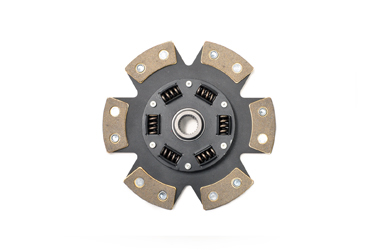 For these single plate clutch kits, you can swap clutch discs as your driving needs change. 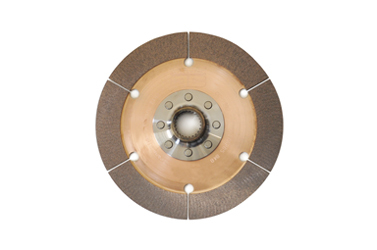 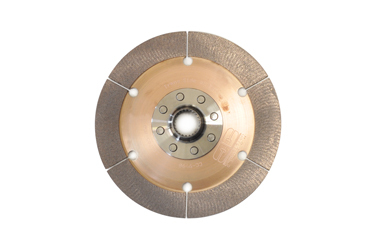 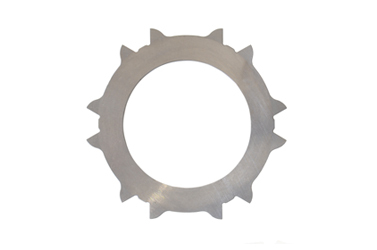 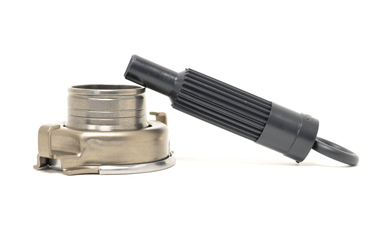 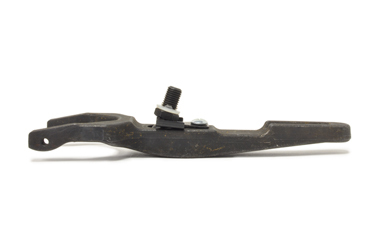 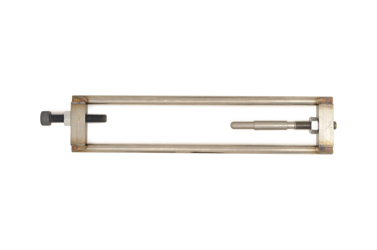 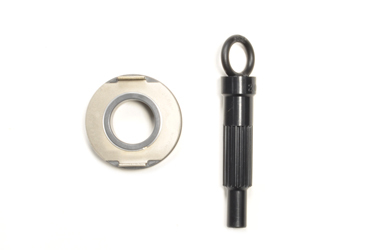 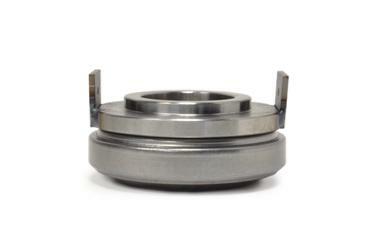 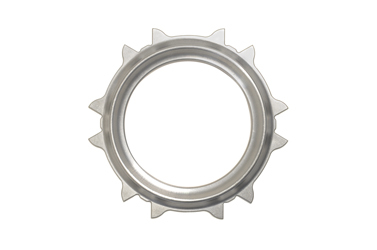 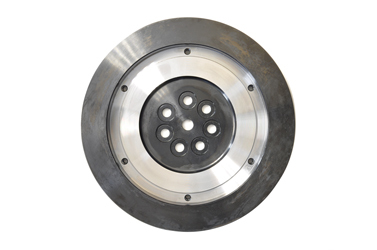 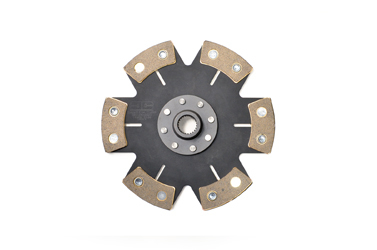 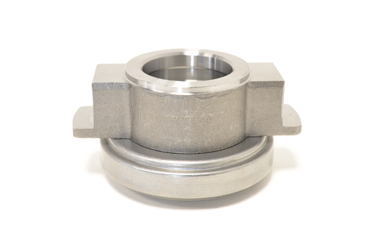 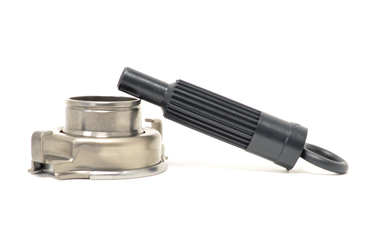 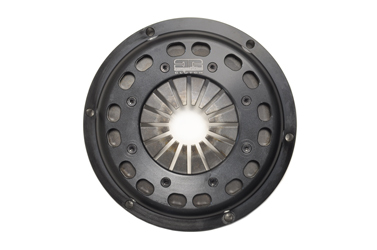 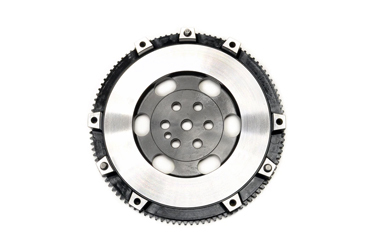 They are all compatible with the factory-style flywheel and pressure plate.